Happy Bird Twister-Perch - SMALL is ideal for large macaws and cockatoos, but also suitable for medium parrots. 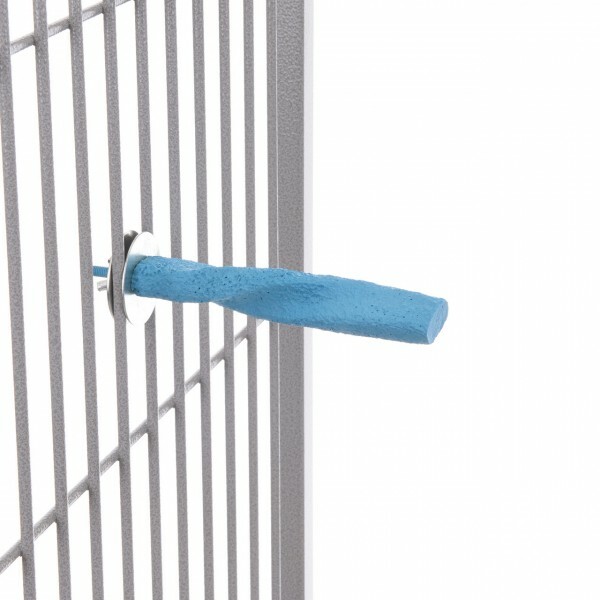 Screw-on perch with a twisted surface, improves the leg and toes muscles - as addition to the standard Therapeutic Perch. links "twisted perch "Twister Perch" - Small"
customer reviews on "twisted perch "Twister Perch" - Small"